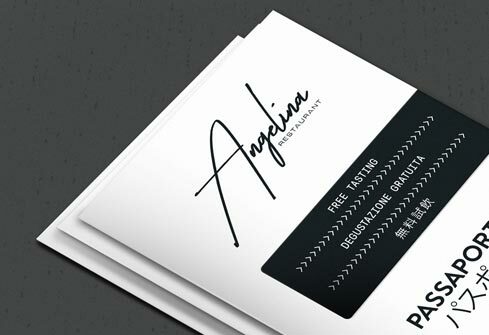 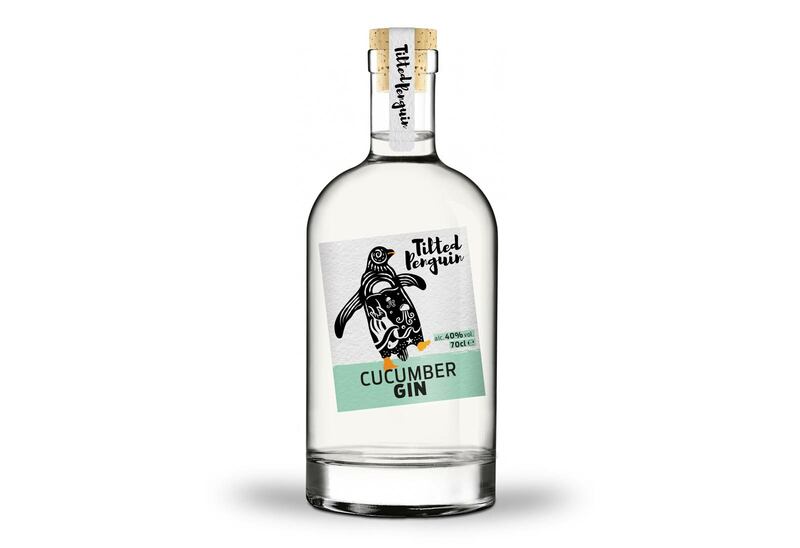 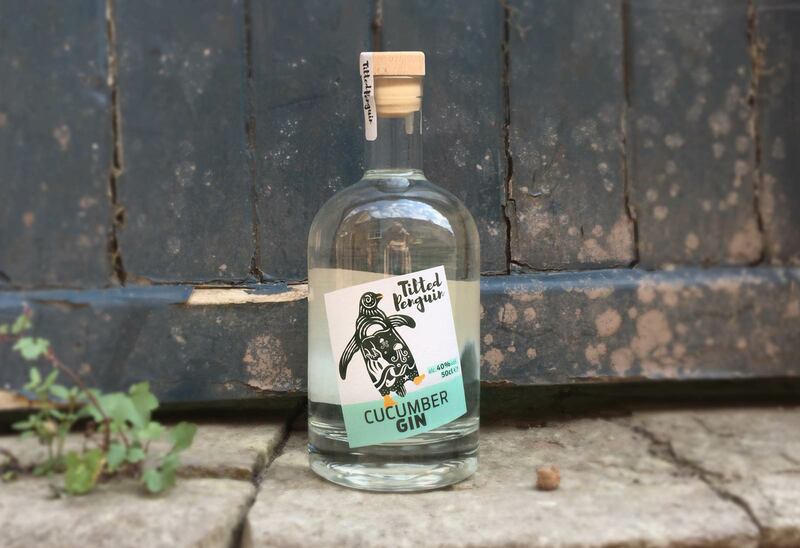 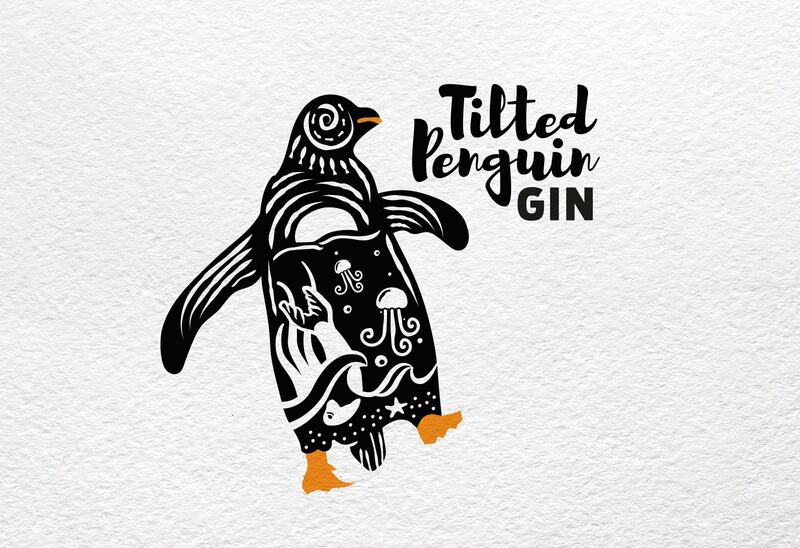 Tilted Penguin Gin are new to the market and required a brand identity to reflect both their product and credentials. 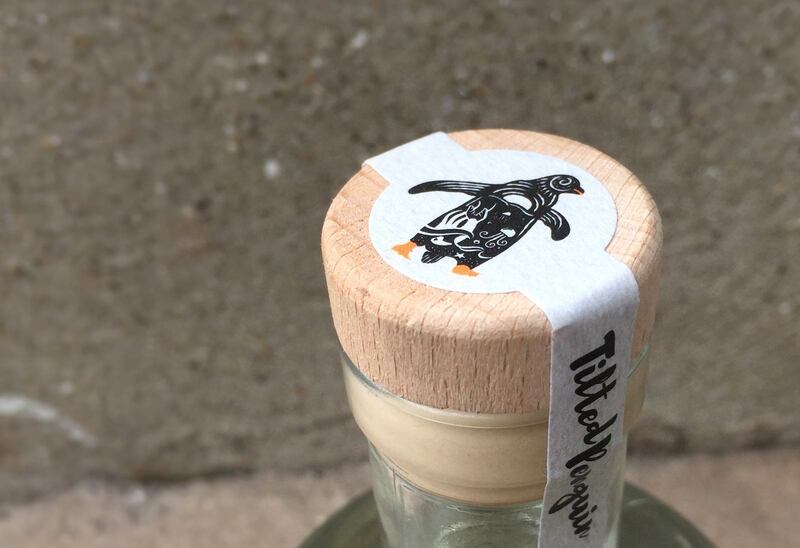 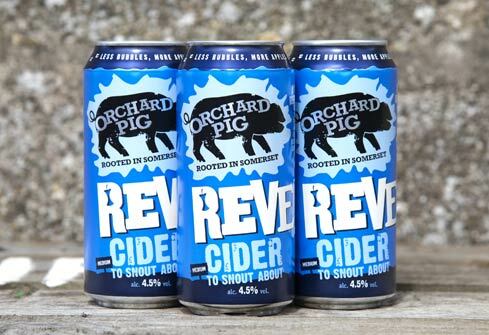 With a zero plastic mission top of their agenda, and a donation from their profits going to Marine conservation societies, a tie back to the environment was key. 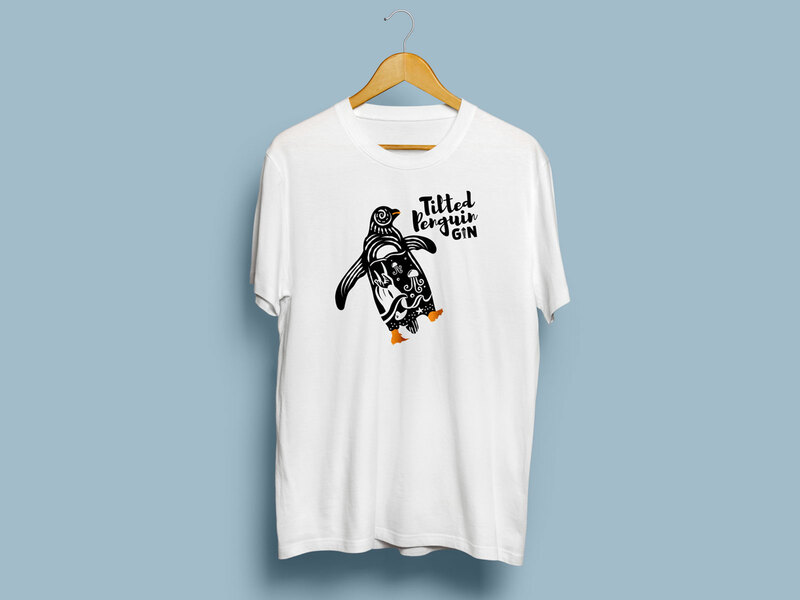 The ’tilted’ angle of the Penguin reflects the fun, mischievous and adventurous character of the brand while the illustrated sea scene connects to their environmental agenda.